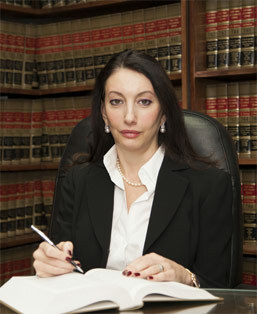 Alisa Sondak has a diverse legal background. A graduate of Touro College Jacob D. Fuchsberg Law Center, New York, J.D., 2008, Alisa also holds a Bachelor of Arts degree in Psychology from York University as well as a Rehabilitation/Life Skills certificate program from Seneca College of Applied Arts and Technology. She is fluent in Russian and has been a Manhattan Upper Eastside resident for over twenty years. One of the most gratifying aspects of Alisa’s career is her extensive volunteering and Pro Bono work. She worked in a Pro Bono capacity for Sanctuary for Families, a leading nonprofit in New York dedicated to women’s services. Sanctuary for Families offers legal advice, assistance and representation in cases involving divorce, immigration, and prosecution of batterers in criminal matters.